JoAnn Morgan and Terry Fisher are the Team to call when you are looking for River View or Riverfront property along the Ohio River. We always get this questions (is it in the flood area) yes we can answer that. If you like living on the river's bank or near the river there are lots of interesting things happen on the river. Fireworks on the fourth of July. Lots of folks put their boot in the river to watch it. Do you like fishing? There are lots of big fish in that River I've caught some myself. I like watching the long cigarette boots, they roar down the river just eating up the gas. There is also a lot of businesses, clubs, riverboats, barges, and camping. 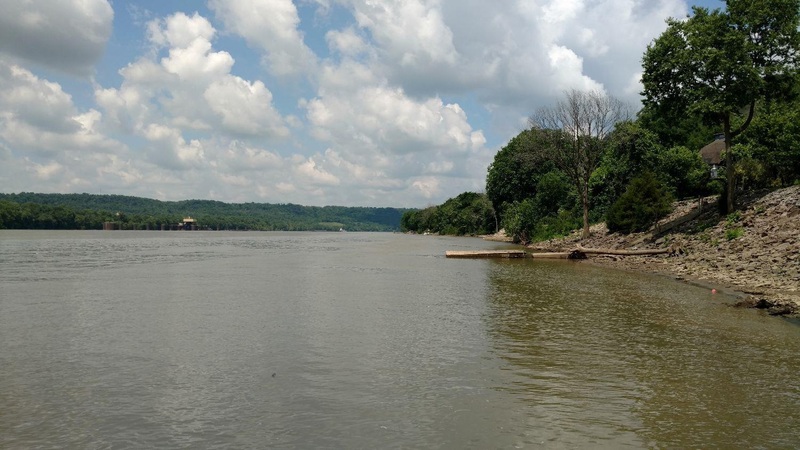 Let us know what you like about the Ohio River. If you are thinking of Buying or Selling let us know, we would love to hear from you.